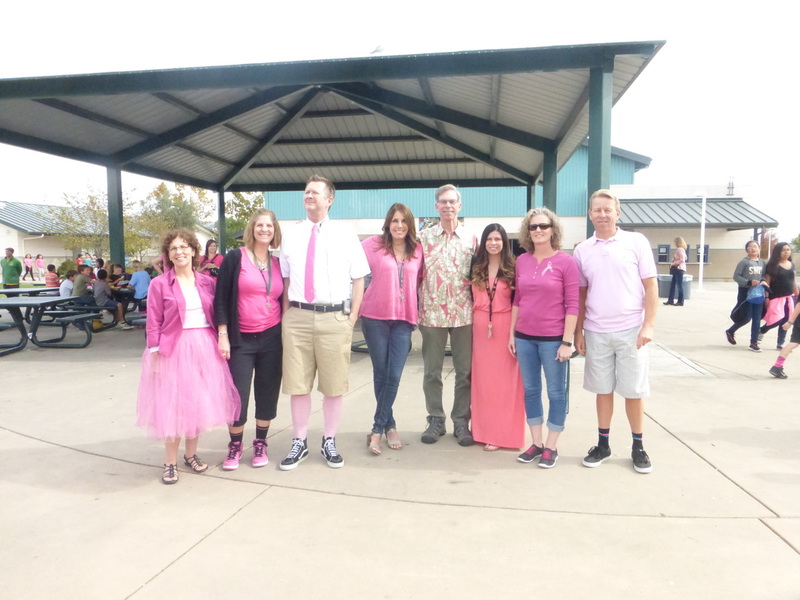 ALL THE TEACHERS OF POCS! 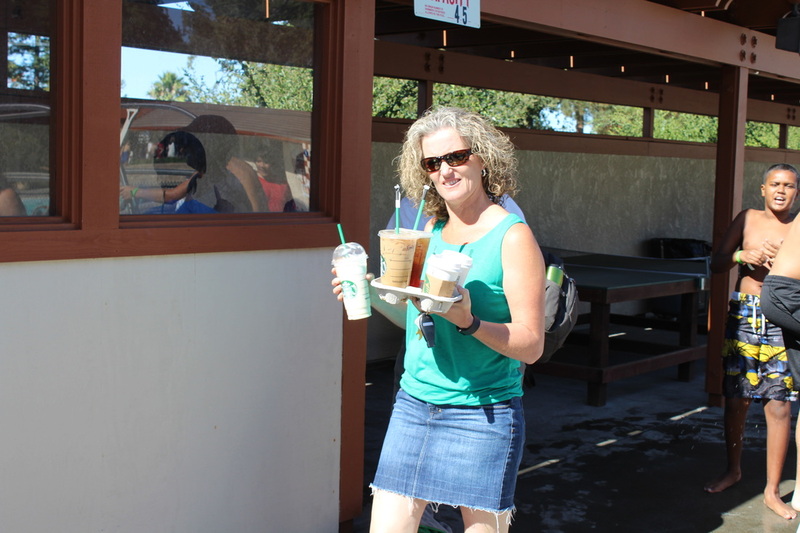 Here's Mrs. McDonough with Starbucks for the teachers. 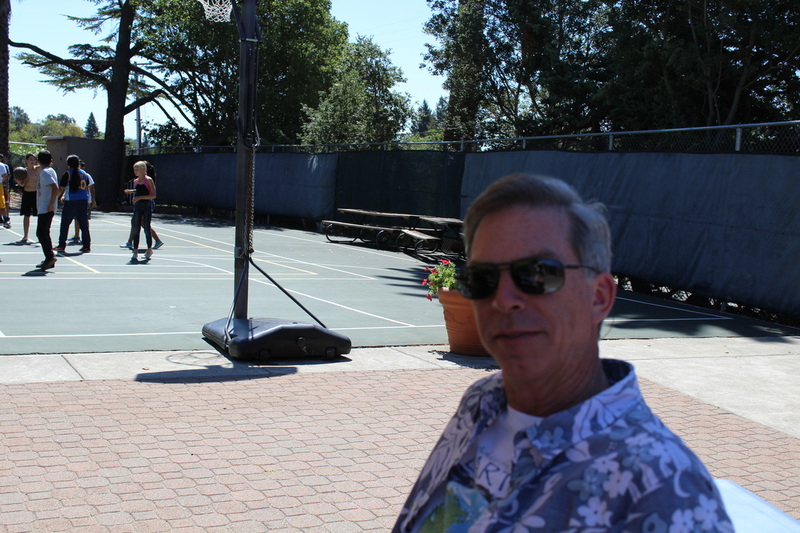 Here's Mr. Jordan watching the basket ball game. Kim Kern our Director of Innovative Learning with her big smile! Mrs. Poe (right) and Mrs. Matteoli (left) are hanging out on lounge chairs. Here's Jessica (right) and Susan (left) who work at the office. Here's Mrs. Donner hanging out with one of the students.